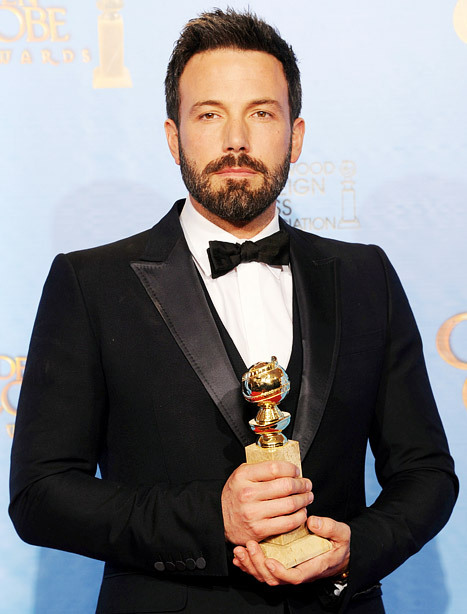 The internets were all in a storm with the rather shocking news that Ben Affleck has been cast to portray Batman/Bruce Wayne in the Batman/Superman sequel to Man of Steel set to hit theaters in 2015. This isn’t the first time the casting of Batman has caused controversy. 24 years ago Michael Keaton was cast for the role of Bruce Wayne/Batman in Tim Burton‘s version of Batman, which lead to a letter writing campaign that saw 50,000 letters sent to Warner Bros. Letters were those things we had to use to voice displeasure before the internet/Facebook/Twitter. Bob Kane, the man who created Batman, even questioned the casting. Yet even before shooting began at London’s Pinewood Studios last fall, ”Batman” generated more anger than anticipation among the comic book hero’s fans – the hard-core audience for any film such as this. In a massive letter-writing campaign, objections were raised over the studio’s emphasis on this high-concept Batman and the refusal to make a serious square-jawed film out of one of the most popular – and psychologically complex – comic book characters. The controversy, which erupted in the front pages of The Wall Street Journal and numerous trade publications, focused on the casting of Mr. Keaton, best known as the anarchic prankster in last year’s comedy hit ”Beetlejuice,” as the vengeful vigilante, and the choice of Tim Burton, the ”Beetlejuice” creator and former Disney animator, as the film’s director. The suspicion voiced by hundreds of angry fans was that ”Batman” would be a campy send-up similar to the self-parodying but hugely popular 1960’s television series. I think we can all agree that turned out pretty well, right? tagged with batman, ben affleck, controversy, dc comics, michael keaton, warner bros.
Yeah, Michael Keaton was the wrong choice. It was a breakthrough movie, but doesn’t hold up in my opinion, not after The Dark Knight. What is Christopher Nolan doing in the middle of this debacle? He should pull the batman eject lever now.